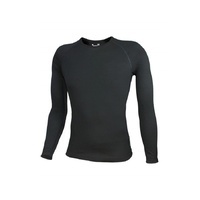 These fine merino wool thermals are the ideal way to stay warm and comfortable in cold climates. The unique thermal function of wool allows your skin to breathe without overheating or becoming sticky. 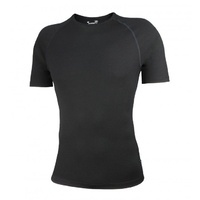 These wool thermals trap your own body heat whilst drawing away body moisture from your skin to keep you perfectly dry. Wool can absorb a staggering 33% of moisture without feeling damp. 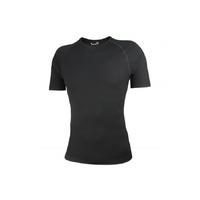 Each thermal underwear garment is double knitted, without side seams, machine washable and pre-shrunk. The super fine merino wool is specially treated to provide super soft non-prickle properties - you will find it is very easy to wear, and it will not shrink. Its exceptionally light in weight so that you hardly know you are wearing it - it allows perfect freedom for any activity. 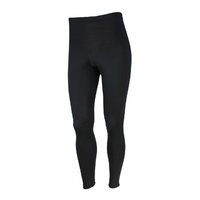 The fine stretchy interlock knit provides unrestricted movement so that it is ideal for sports people, musicians and other active people, while at the same time being ideal for people who lead a quieter lifestyle. These garments do not lose their shape and the silky smooth wool will not pill. 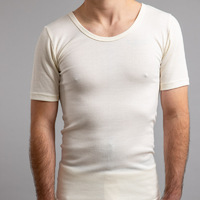 When worn under your normal clothing this underwear will provide a layering effect to beat the cold, but you will not feel as though you are wearing too much weight. We highly recommend these undergarments to anyone who needs to be fully active in the harshest of conditions, or simply wishes to cheat the cold by wearing a light effective insulating layer. These are the warmest thermals you would want to be wearing this winter! Great for work or leisure!